Residents of Honeywood Estate have started a petition to secure a park within the estate for residents to take their dogs to exercise and have them off the leash. The petition explains why a dedicated off leash dog park is so important for residents of Honeywood, Whistling Grove and Kenby Heights. Over 300 supporters have already signed the petition which will be delivered to the Mayor of the City of Kwinana and councillors. 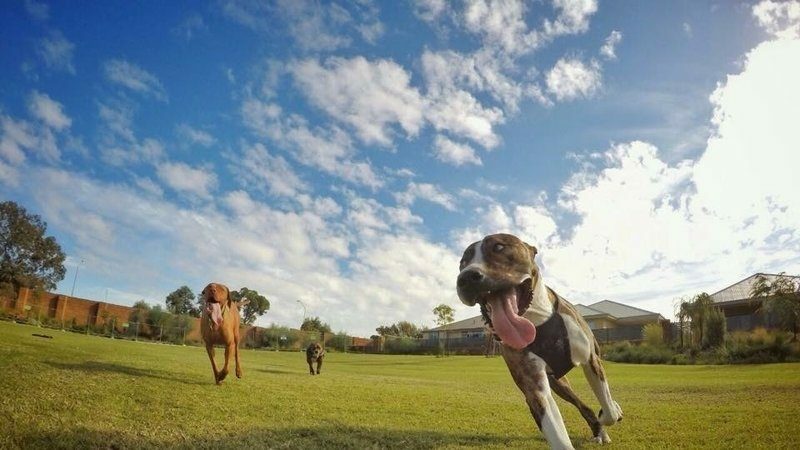 If you would like to see a dog park in Honeywood, sign the petition here.